If I say Germany, you likely think of luxury cars and dark beer; not a bad reputation to have. Well, you should add one more thing to that list — a rising and thriving tech scene. In fact, this country has the ingredients to one day rise to the top of Europe’s tech world. The State of European Tech 2017 reported, “The UK and Germany are viewed as the two countries best positioned within Europe to build world-leading positions in key deep tech fields.” Germany dominates in fields such as cybersecurity, autonomous vehicles, robotics, virtual reality and augmented reality. This shouldn’t be a surprise to anyone, as Germany has been planting the seeds to become a tech powerhouse for years. Three of Europe’s top 10 computer science-focused universities are located in German cities — Munich, Karlsruhe and Aachen. Germany is also “the #2 destination behind the UK for migrants into the tech industry.” (Atomico) And as Atomico writes, talent is the most important piece of any tech ecosystem. Therefore, Germany is a breeding ground for talent waiting to burst onto the scene. The heart of that talent lies in Berlin. As of March 2018, the city is home to more than 2,500 startups. In 2015, companies in Berlin raised €2.4 billion in venture capital funding, which is more than London or Stockholm — two leaders in Europe’s tech scene. As written in Wired, some believe that Brexit will ultimately have a positive impact on Berlin’s tech scene, as some of the talent is looking to leave the U.K. and, eventually, settle in Berlin. With Germany quickly rising through the ranks of Europe’s tech scene, we have pulled together a list of all of the top-rated products on G2 Crowd which have parent companies headquartered or located in Germany. Our list is ranked by user satisfaction of a company’s top-rated product. To qualify, a product was required to have at least 10 verified real-user reviews. For each qualifying product, we created a company profile to recognize what that company is and does, as well as give a little insight into its history. The data relies on G2 Crowd’s nearly 300,000 B2B software and services reviews, or from publicly-made available data sources such as LinkedIn or each vendor’s website. The report features 25 B2B German software companies which are represented with more than 4,800 verified user reviews across categories from Live Chat Software to Social Media Management to Video Editing Software. 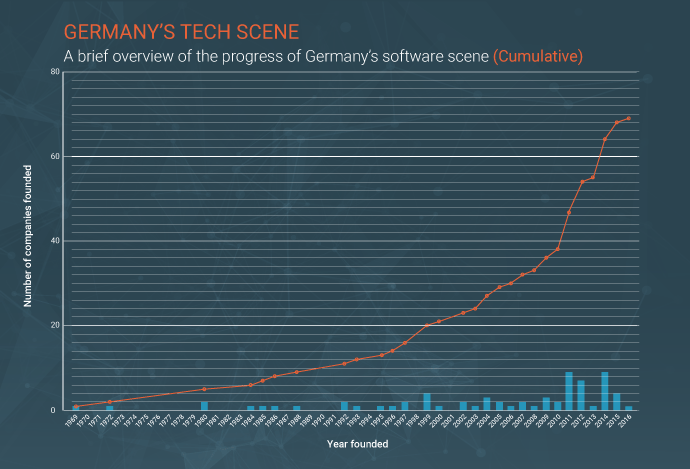 Let’s take a look at the major players in Germany’s tech scene, shall we? Note: Only software vendors on G2 Crowd with headquarters currently in Germany are included in graph. 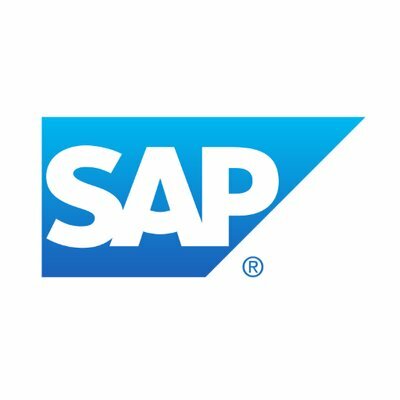 Concur is the highest-rated product from SAP, which is by far Germany’s largest software vendor and one of the biggest tech companies in the world. Concur is a travel, expense and invoice product, acquired by SAP in 2014. While most vendors on this list have just one product on G2 Crowd, SAP has 66 with more than 3,400 total reviews. As an enterprise company, SAP has offices in more than 130 countries. Cinema 4D is a 3D modeling platform that can be used for feature films, commercials, music videos and more. With a 4.6 out of 5 star rating on G2 Crowd, this platform was named a High Performer in its category for Summer 2016. 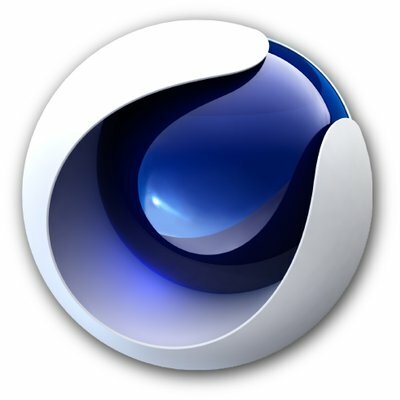 Companies such as The Walt Disney Company, BMW, Sony Pictures and NBC rely on Cinema 4D for their workflows. If you have ever had a member of your IT support team take control of your computer to solve an issue, they’ve done so through remote desktop software. 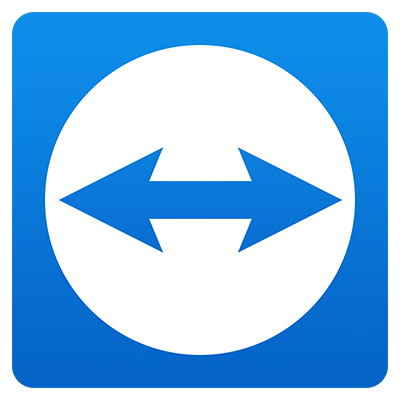 TeamViewer allows you to do that quickly and securely. This German-based product was ranked a High Performer in its category for Summer 2018. It also boasts an impressive 300-plus reviews on G2 Crowd, which makes it the second-most-reviewed Germany-based business on G2 Crowd. 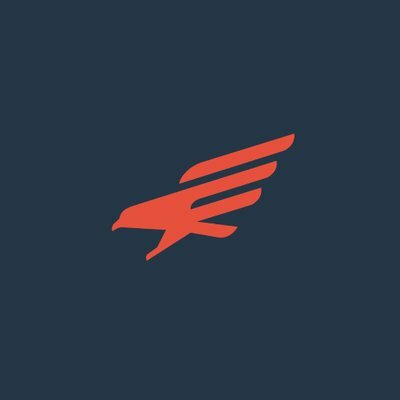 Travis CI is a continuous integration platform that was ranked a High Performer for Winter 2018 on G2 Crowd. Sync your GitHub projects with this solution to begin testing your code. 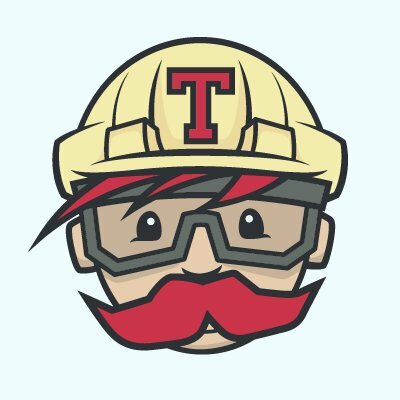 Travis CI allows you to pull requests and deploy anywhere. Deploy and scale your projects with ArangoDB. 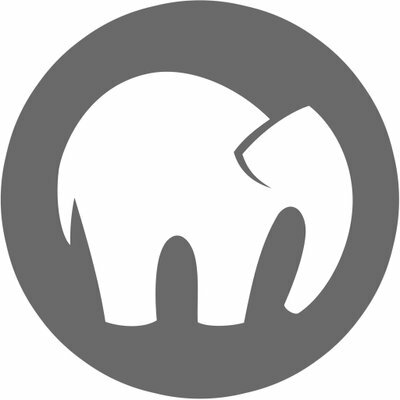 It is a distributed, free and open-source native multi-model database. This solution offers a flexible data model for documents, graphs and key values. 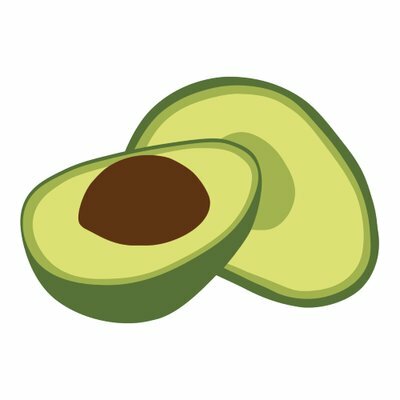 ArangoDB has locations in Germany, San Francisco, New York and London. The platform was also named one of the best free database software tools of 2018 by real users. Meisterplan is a cloud software for project portfolio management and resource management. The platform was ranked as a High Performer for Fall 2018 in Project Management on G2 Crowd. The cloud tool enables users to align the project portfolio to their strategy, keep track of budgets, better plan resources and understand complex dependencies between projects. 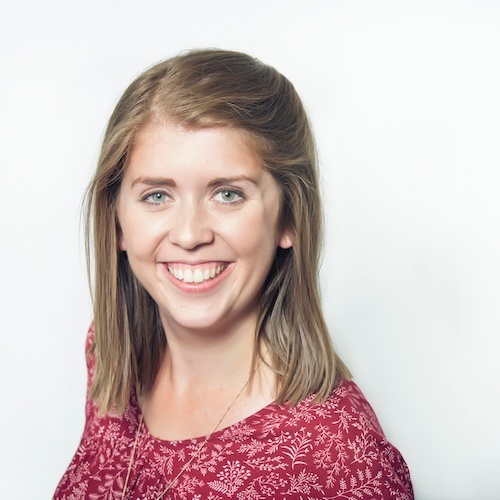 A live chat tool is a great way to connect directly with your customers. 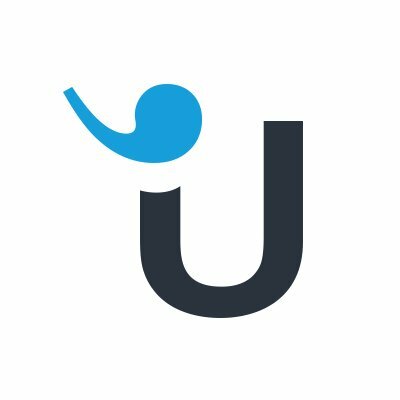 The German-based Userlike gets that job done for more than 1,000 companies such as Nivea, Harvard and BMW. It was ranked a High Performer in the Live Chat category on G2 Crowd for Fall 2018. Solid Edge is a product and machine design tool. It is a complete 2D/3D CAD system that uses synchronous technology for quick design and accelerated changes. 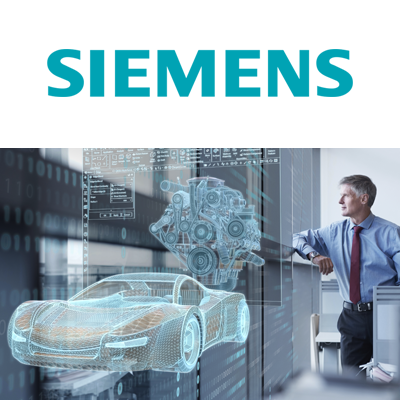 Solid Edge’s parent company, Siemens, has office locations all over the world. If you need to run a subscription business on data, look no further than ChartMogul. It is a data visualization tool that can pull reports and analytics for your SaaS or subscription business. 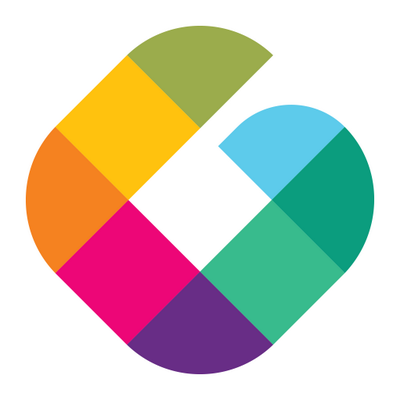 The company was founded in Berlin in 2014. 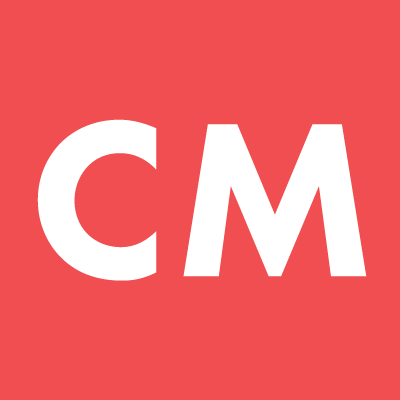 Don’t let its small stature of 20 employees fool you — ChartMogul has already analyzed over 100 million subscriptions. 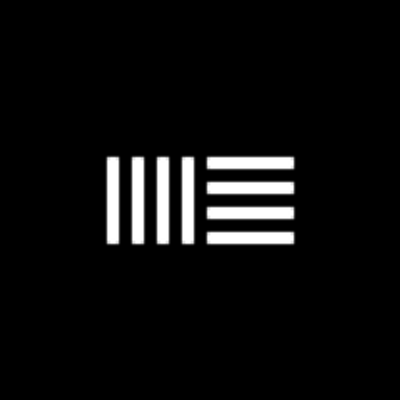 Musicians, take note — Ableton Live is an audio editing platform that makes solutions for Live, Push and Link software and hardware for writing and recording music. That means it has all aspects of the modern music-making process covered. Many people behind this Berlin-based product are musicians and DJs as well. This is an on-premise data integration tool that enables enterprises to quickly integrate systems, services, devices, data and more to provide new business value and improve performance. This product offers multiple solutions to cater to the specific integration that your business needs. Spark is an open-source team collaboration tool with a built-in group chat component and strong security. 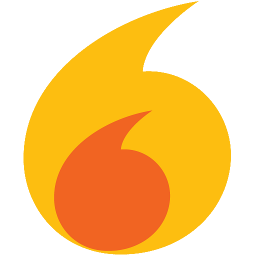 Spark’s parent company, Ignite Realtime, is one of the most active open-source communities composed of end-users, developers and service providers. Facebook, Twitter, YouTube, Instagram and LinkedIn users alike can benefit from using this social media analytics tool. 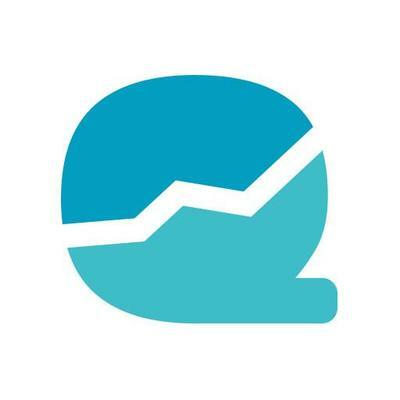 quintly combines all your data in a single platform, allowing you to visualize the entirety of your social media success. 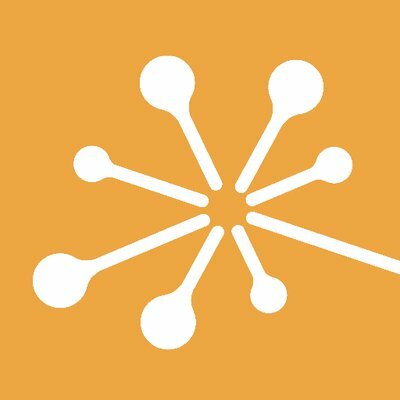 This platform was ranked a High Performer in the Social Media Analytics category on G2 Crowd for Winter 2018. Treesize is a powerful hard disk space manager for all Windows versions and client/server versions supported by Microsoft. This solution will allow you to manage/clean up disk space, perform a duplicate file search, visualize disk space usage and more. This social media suite proved its worth by recently ranking as a High Performer in the Social Media Suite category on G2 Crowd for Winter 2018. webZunder is a lean social media tool geared toward small and mid-sized companies. No previous social media knowledge is needed to operate this tool. 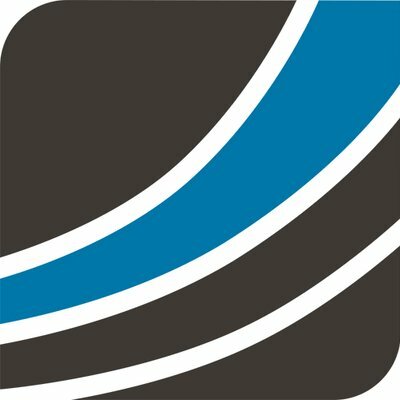 SimScale is a computer-aided engineering (CAE) tool that provides access to engineering simulations in the world through your web browser. Users can perform CFD, FEA, thermodynamics, acoustics and particle analyses with this platform. If your business does not have at least one social media channel, you will fall out of touch with your customers. 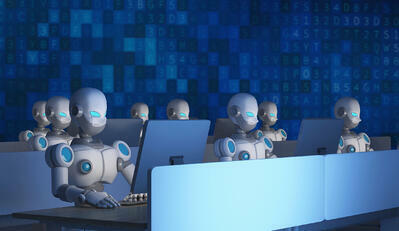 Ubermetrics Delta offers social media monitoring so that you may stay part of the conversation. Quality check your software testing efforts with TestRail. 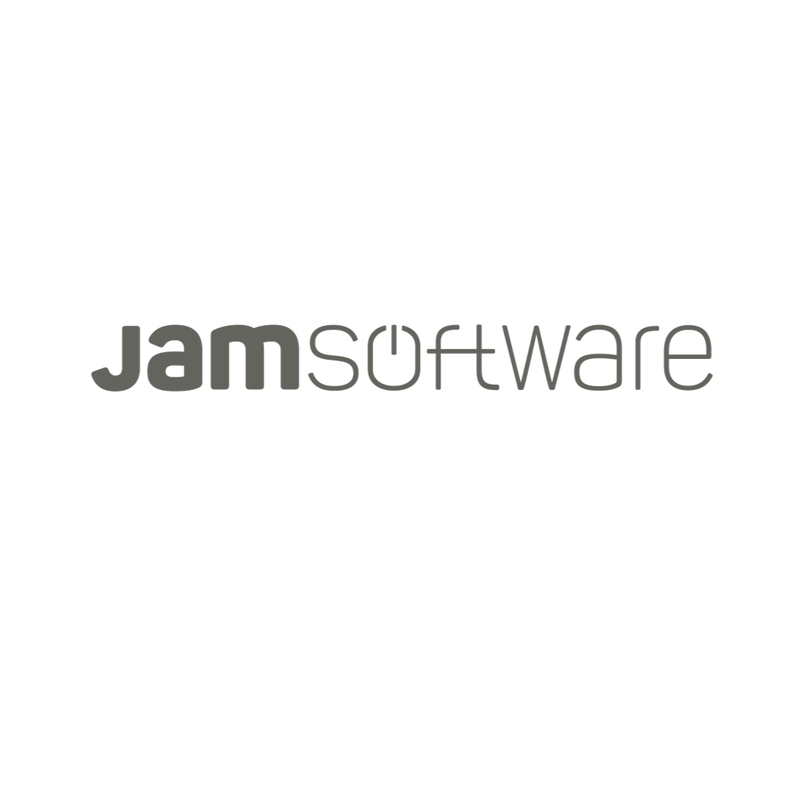 This Berlin-based company makes it easy to create test cases, manage test runs, and coordinate your testing process. TestRail was named a High Performer in the Software Testing category on G2 Crowd for Summer 2018.
codeBeamer is an application lifecycle management tool that covers all parts of the development process. Manage risk, testing and DevOps with this tool. These functions allow you to develop quality products quickly. This German-based product has been implemented within more than 100 medium and large accounts across European and U.S. markets. This video editing tool makes it easy to import and edit media. The mission of this Berlin-based company is to provide all editors with the tools perfectly suited to their needs. 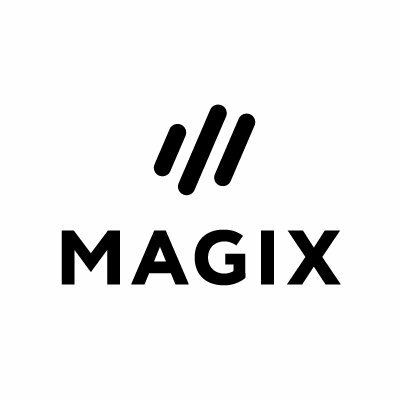 Vegas PRO’s parent company MAGIX is the market leader in multimedia software in Germany and many other European markets. 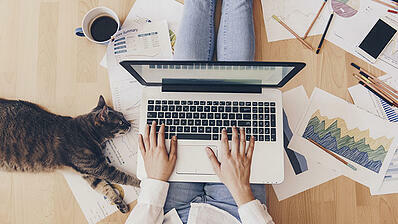 If your business needs a website, you need somewhere to host it. 1&1 has you covered. This organization celebrates its 20th birthday in 2018, which means its team is seasoned enough to provide you with the e-business and web hosting you need. 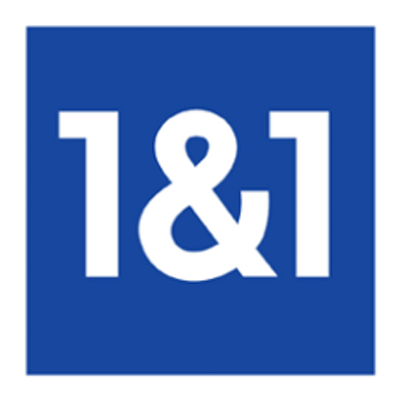 1&1 is one of the world’s leading internet providers, with more than 13.45 million customer contracts. cleverbridge offers e-commerce solutions for digital goods and online services. 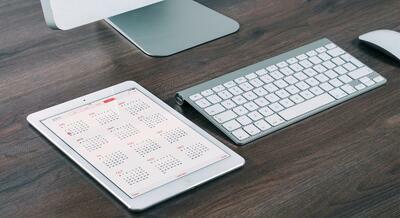 This tool simplifies recurring billing, optimizes the customer experience and more. 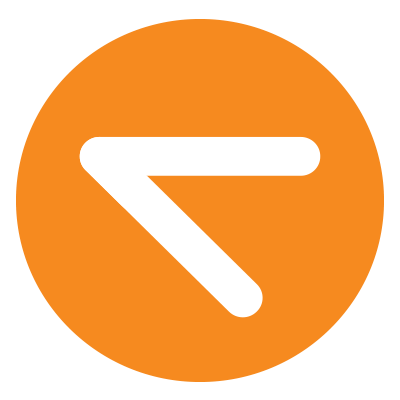 cleverbridge is headquartered in Cologne, Germany, and has additional offices in Chicago, San Francisco and Tokyo. 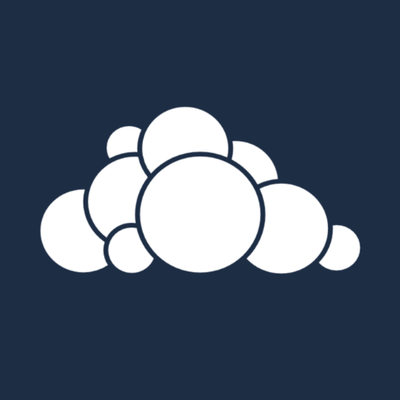 Although it’s only been around for six years, ownCloud has already secured more than $9 million in funding. 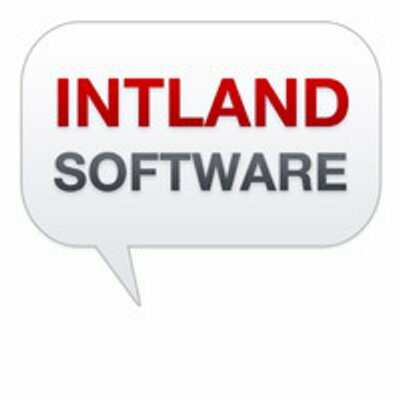 This business content management tool provides location-independent cloud storage for data. 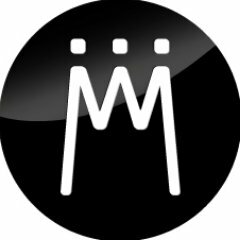 It currently sits at a 4.0 out of 5 star rating on G2 Crowd. appsolute GmbH provides both business services for the development of apps for mobile app marketplaces, as well as a software provider behind tools such as MAMP. The company’s first app was iLiga, a mobile app for soccer fans in Germany which skyrocketed to the #1 most popular download of the German App Store. Since then, the company has grown from one employee to seven, has a dedicated space in Wörth am Rhein and had over 300 million freemium and paid app downloads in 2018. While we recognized only the best 25 SaaS companies in Germany, there are still an abundance of other B2B tech companies impacting the German tech scene. 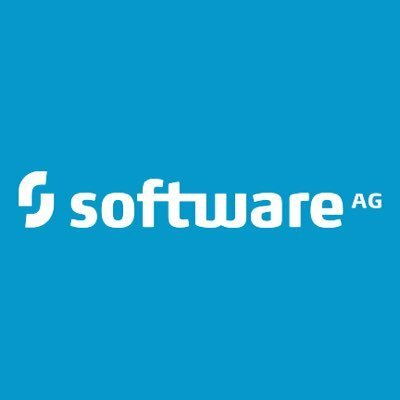 Here’s a rundown of other German B2B software companies with their founded dates and total funding. For any questions about the methodology or data included in this piece, or to request that your German B2B tech company be added, please reach out to Editorial Team Lead Jakub Rudnik at jrudnik@g2crowd.com.